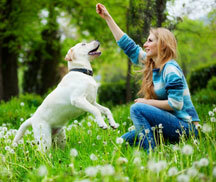 Keep everyone happy by renting a dogs welcome holiday cottage in the country. Acres of countryside and coast await your discovery in Cornwall. Devon and Somerset. 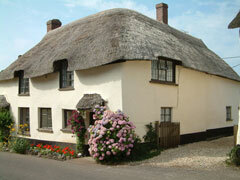 Welcome to West Country Cottages! Welcome to West Country Cottages- the official doorway to everything that you need to know about the beautiful West Country. If you are planning a visit or holiday in the West Country then this site will help you to know more about where to stay, what to do and how to get there. We also have a page with a list of West Country Cottages to help you find a good quality and reliable place to stay in a rural location. Situated in the most western and southern parts of England, Cornwall and Devon are wonderful counties to spend a self-catering break. Not only do they have the beauty and natural wonder of the countryside but also they have the benefits of the coastline and seaside! 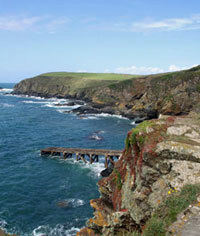 Rent a holiday cottage in Cornwall or Devon to explore the coast. Somerset shares its boundaries with most of the West country counties, with Bristol and Gloucestershire to the north, Wiltshire to the east and Dorset and Devon to the south. It is a county of rolling hills and rural countryside. Over half of Dorset is awarded an Area of Outstanding Beauty. It also boasts 3 main ports in Poole, Weymouth and Portland. 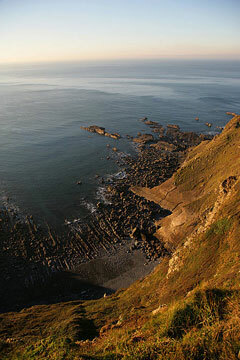 So there is plenty of countryside and coastline to explore in Somerset and Dorset! Comprising of part of the Cotswolds, part of the river Severn and the whole Forest of Dean Gloucestershire is a diverse area of the English countryside that is well worth a visit! 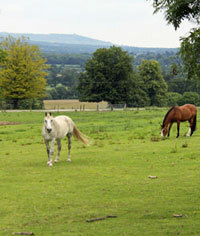 Although a landlocked county, Wiltshire has a lot to offer a visitor looking for a stunning countryside location. 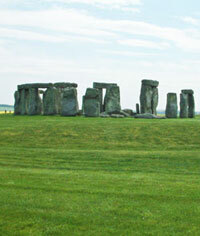 Containing Salisbury plain means that Wiltshire is home to the treasured Stonehenge and Avebury stone circles as well as other ancient landmarks. Find a list of dogs welcome cottages in the West Country - for people who love their dogs and always want them by their side and especially on holiday.